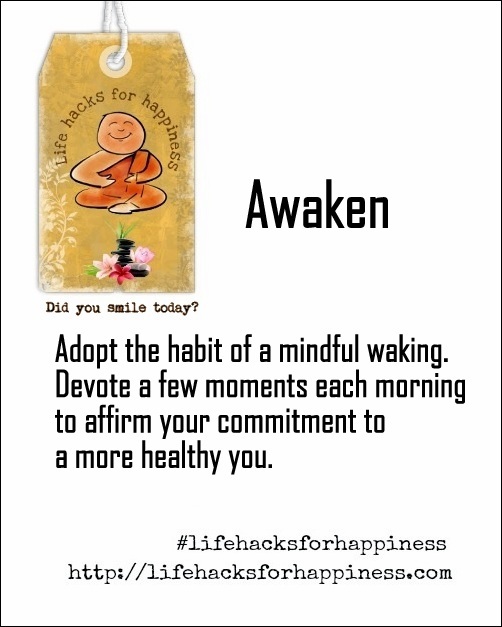 Adopt the habit of a mindful waking. Devote a few moments each morning to affirm your commitment to a more healthy you. Mindful waking! I love it. The graphic is beautiful too. Thank you Corinne! Love yours too!